Surf-Inspired Longboard Shapes – If you’re looking for a board that’s equally at home surfing a wave as it is relaxing on the local lake, look no further than the Performer series. Find the size that’s right for you and join the thousands of riders who’ve made the Performer series an international best-seller. 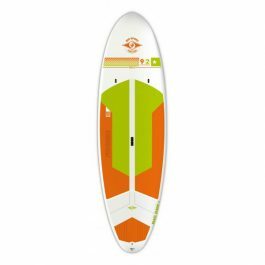 Flat-water Hybrid Shapes – An ultra-stable platform equally suited for first-timers, family fun, fitness, yoga, fishing or whatever your next SUP adventure may be. Allround boards come standard with nose and tail carry handle, O-ring leash attachment point, universally compatible center fin box and premium diamond-groove EVA deck pads. 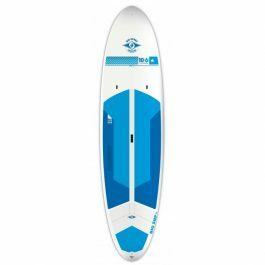 The ‘CROSS-SUP’ 10′ blends the excellent performance characteristics found in BIC SUPs Classic surf-inspired series with features found on its 2013 Outside Magazine “Gear of the Year” WING Touring series. 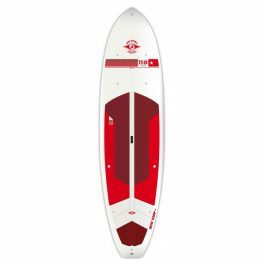 The 10’6’’ ACE-TEC Wind is a stable, dependable and highly versatile SUP which features a mastfoot box for mounting a windsurf rig. 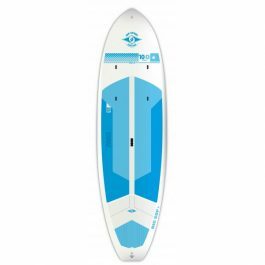 Designed as an all-round performer for novice riders up to 200lbs/90kg, the 10’6 Wind also works great as a performance surf-SUP for riders up to 220lbs/100kg. 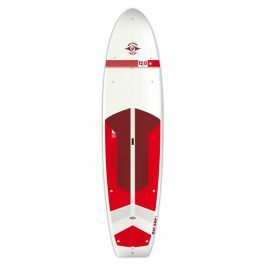 It features even volume distribution, confidence-inspiring width, a refined rocker profile for surf performance as well as flatwater glide. 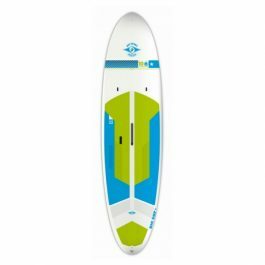 An excellent windsurf board for beginners on flatwater as well as more advanced windsurfers in waves. New ERGO-GRIP carry handle = Easier Transport + Less Fatigue! A unique board for family fun, fitness and yoga.